Update: The Moonlight Magic event at Epcot originally scheduled for Monday, August 13 has been moved to Wednesday, August 15, 2018. 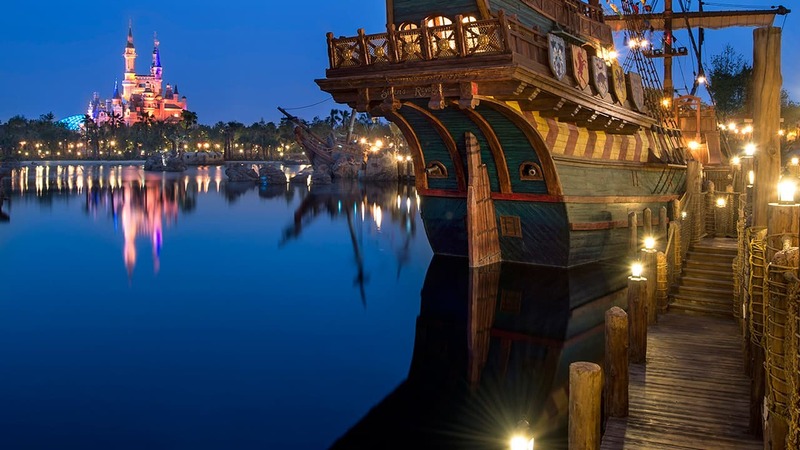 Does it matter which DVC Resort you are booked in to? We are actually staying at Vero Beach in July but would come up to Epcot if we could get reservations for the moonlight magic on the 16th July. Hello, do you know if more dates will be released or is it just the dates that are listed. We are away August 4 – 12, 2018. We just attended January’s Moonlight Magic at Magic Kingdom and want to say THANK YOU! What a beautiful (albeit rainy), fun, and generous gift for DVC members. Thanks again!!! When I was done I asked her to repeat the link but she said she only told me it as a courtesy and she wouldn’t repeat it. So, I’m sorry I can’t post it here! Hi. We are also trying to book this event. We have reservations at SSR on the 27-29. I can’t get anyone on chat or phone. No email was sent to us today. Please help so we don’t miss this! Where is the reservation page??? you have to have a live reservation for it. I have a standing DVC booking for that time frame, no email here either. And no one has a clue what is going on. Well we are in the same boat. I spoke to member services weeks ago about this. We have an existing reservation and have not received anything today via email where we can register so if you have not received the email, you’re not alone. No chat available via dvcmember and phone line busy. No link either anywhere on dvcmember site even though we have an active reservation at a Disney park. No idea what is going on here! Does anyone have the link to RSVP. Does ANYONE have an answer as to why RSVP’ing for Magic Kingdom event is not up and running. Nobody seems to be getting any answers just questions. You need to look in your email for a special invitation to register. You cannot do it directly through the website. I ran into many of the issues outlined below. Check the email account associated with your membership. An email was sent out today with a link to register. No link, no chat, phone is busy-busy. How do we make reservations? Member Services told me it would be available under Member Benefits and More. There is a complete description of the event, but no instructions on how to sign up, other than it has to be done online. Grrrr! Is the system down? No apparent way to make reservations this morning for moonlight magic? I’m waiting for the RSVP page to appear. Did your system crashed? First time having a problem. I’m guessing we’re all wziting. How do we book this? I rang and they said book online but no joy with finding it online!! I’m trying today to RSVP but there’s no page online to do so and your phone line is busy to get any info. I am unable to sign up for this? 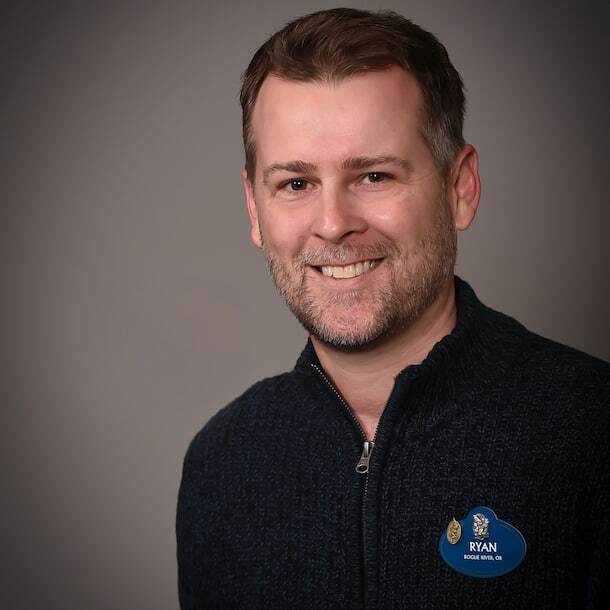 I have a reservation with a Disney resort, so how can I RSVP? Where do I rsvp for midnight magic.? I am looking for the link to sign up for the 1/28/18 MK Moonlight Magic and I do not see it. Can you please let me know where it would be located at? 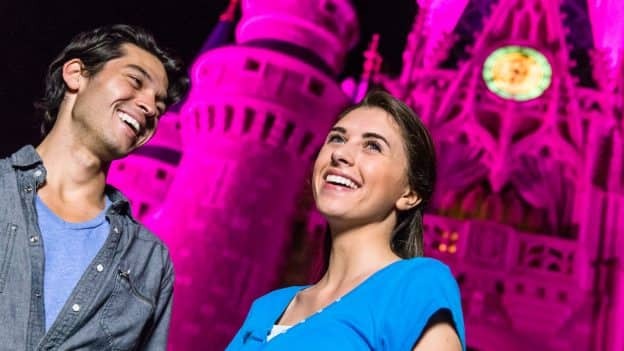 Where do I RSVP for the moonlight magic event on 1/11/18 at MK? Do I call or can I do it on the vacation club website? Where do I RSVP for the January event? Do I log in at the Disney Vacation Club site or call member services? Thank you! Hi Do we need to call to sign up or can we do it on the website? @ Lynelle and Christina – The date on the DVC site for the 8th is for an after hours event. This is not the same as the Moonlight Magic event. Moonlight Magic is not on the DVC calendar yet. My wife and I are DVC members and will staying at SSR on 1/28. My daughter and two of our granddaughters are coming with us. Can we bring them even though they’re not members but staying with us? How many people can attend per Membership? There are discrepancies between these dates and the dates on the event calendar on the DVC website. We need accurate dates so that we can plan accordingly. 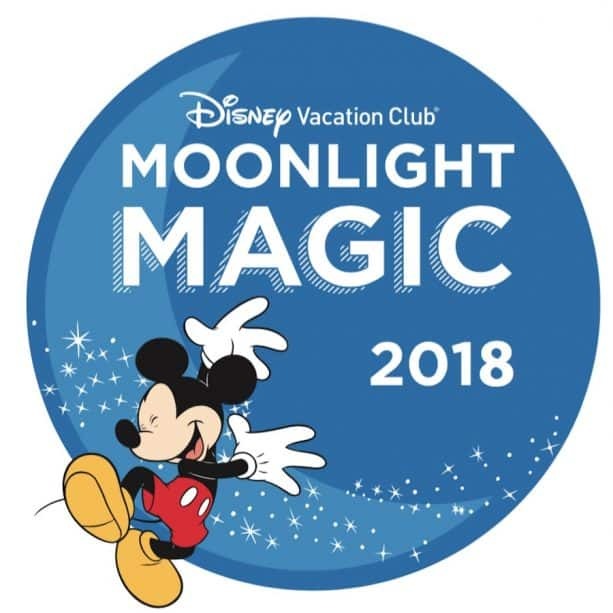 Having a resort reservation on one of the event dates, how many guests per DVC membership can I bring to the Moonlight Magic event? Can someone please verify the dates listed above. You state Magic Kingdom is February 7, 2018 BUT the DVC website states Feb. 8, 2018. We just moved our vacation over by one day to enjoy this on the 7th only to find it’s the 8th??!!! Which is it?? We arrive on Jan 11, where can I find more information, or when can I find information, specifically as to the time of the event. We do not arrive until 6 pm, so not sure that we would get to this event on time. Thank you. We Are Checking out on the party night, would we still be able to book as ” Members with Resort reservations ” ? I also have a resort reservation 1/28/18 and would like to sign up 12/7 for the event in the MK. Can you provide the info. as how to do this. Also is there any cost for this event? Thanks I am looking forward to the event. More than one date in California would be awesome…please work on making DVC more magical to this end of the US 🙂 super grateful but would love to see more events and opportunities for Disneyland goers. I was wondering where the link would be to sign up on 12/7 for the 1/28/18 event in the MK. I have a resort reservation for that date so I know I’d be eligible to try for a spot. Thanks! Hi where can we sign up for one of these is there a link?